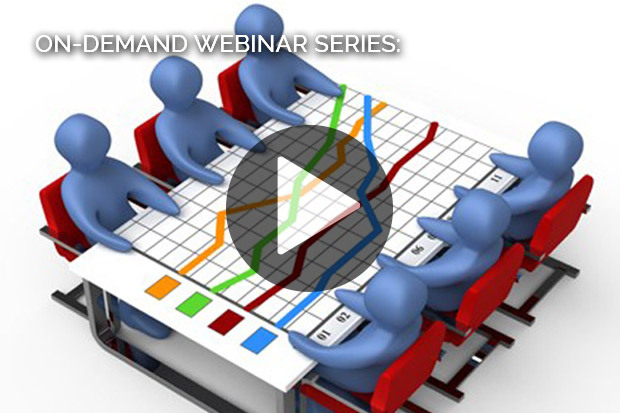 This webinar discusses the differences between a time-phased budget and a cost-loaded schedule in the creation of a Performance Measurement Baseline (PMB). Some of the advantages and disadvantages may surprise you. This webinar also shows how PRISM can be used to time-phase a budget.